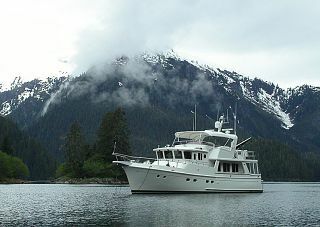 VALOR is a remarkable boat by any standards. 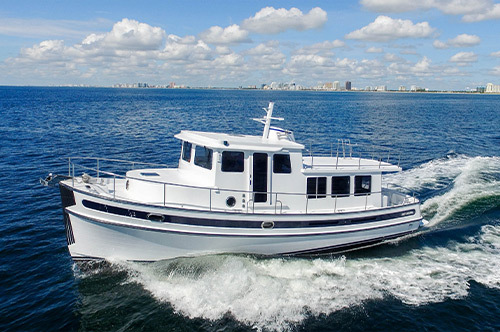 A perfect Great Loop boat and Bahamas cruiser, she began her life as the culmination of one man’s dreams. 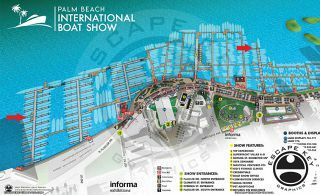 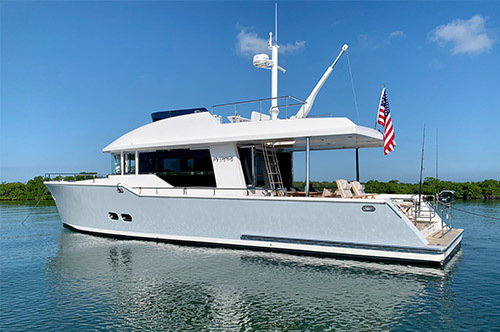 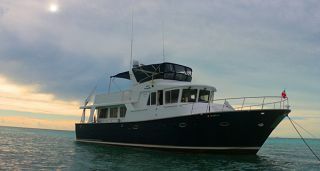 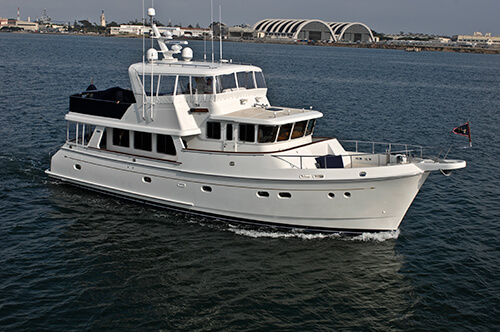 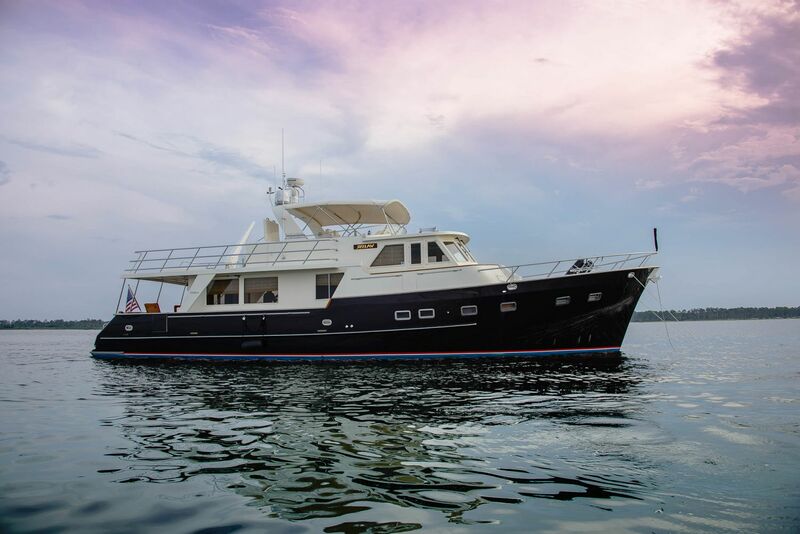 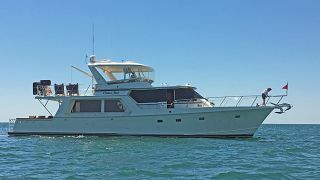 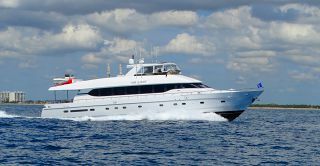 Together with one of the premier builders in Taiwan she was designed and built to cruise the coastlines and rivers of the Americas as well as the islands of the Bahamas and Caribbean in style and comfort whether dockside or “on the hook”. 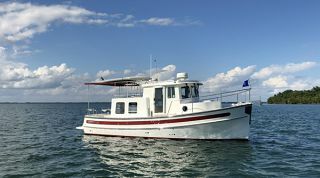 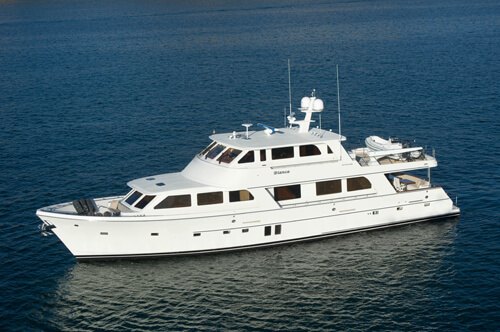 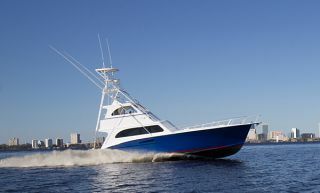 Even VALOR’s tender is well equipped for ease of use and maximum enjoyment once anchored. 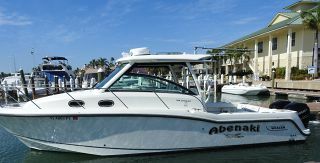 Her 60 hp Yamaha 4-stroke OB was just serviced again and is perfect for exploring back coves and rivers and is fast enough to waterski behind.